Lords, London-England: England won the *npower Test Seires 2010* after winning the 4th & the final test against Pakistan by an innings & 225 runs. After the painful night, Pakistani players were not looking relax, at the moment of leaving the hotel for the stadium, all Pakistani players were chewing gum & were trying to looking relax. 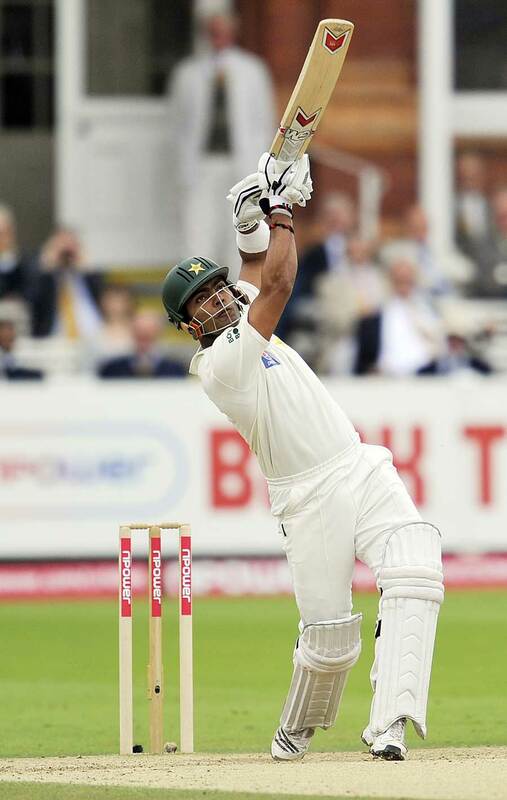 In the lord’s on 4th day, Azhaar Ali & Umar Akmal started the innings of Pakistan. Both of them tried to settle themselves on the pitch. But Azhar Ali was not feeling relax to face the English bowlers & was bold by Swan at the score of 63. Kamran Akmal was the next man, both brothers were trying to get themselves out of the frustrated situation but Kamran Akmal also got out after a beautiful delivery by Anderson. 6 wickets were down in just 4 overs of play on the 4th day of the 4th test. 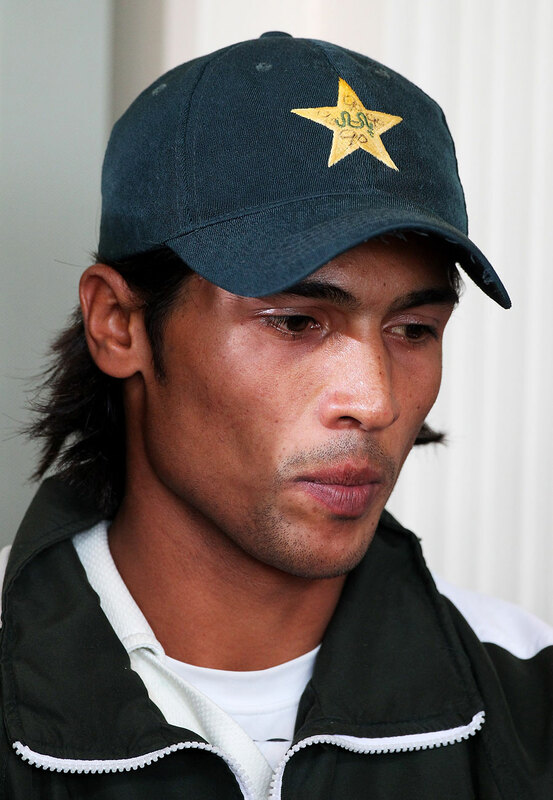 The new man was young talented cricketer of Pakistan Mohammad Aamer (which is under the great pressure because he was accused by NOTW on August 28, 2010), who was trying to relax but at the score of 65, he also left Umar Akmal alone in the valley of difficulties & threats. Wahab Riaz was the next player, but he also left the crease after blocking 10 balls. At this stage the score of Pakistan was 73/8. The next player was Saeed Ajmal, he tried to support Umar Akaml. Umar played some superb shots against England bowlers. This situation was curious for England. Saeed Ajmal scored 8 runs of 17 balls include 1 four & was run-out by Broad. Mohammad Asif (Also a victim of allegation made by NOTW) entered into the ground for keep ticking the scoreboard. At this time the score was 97 & 9 players were gone. Umar Akmal was on fire, he played some magnificent shots & scored 79 runs on just 68 balls include two massive six & 11 beautiful fours. The innings of Muhammad Asif comes to an end when Swann bowled a beautiful bowled. He scored a single run but helped his partner by blocking 10 balls in 39 min. The Pakistan was booked in the 37th over of their 2nd innings. They just scored 147 runs. Batsman of the Day: Umar Akmal from Pakistan who scored 79 runs of 68 balls with 11 fours & 2 sixes. Winner Of The 4th Test: England won the match by an innings & 225 runs. Winner of the *npower Test Series 2010*: England won by 3-1. 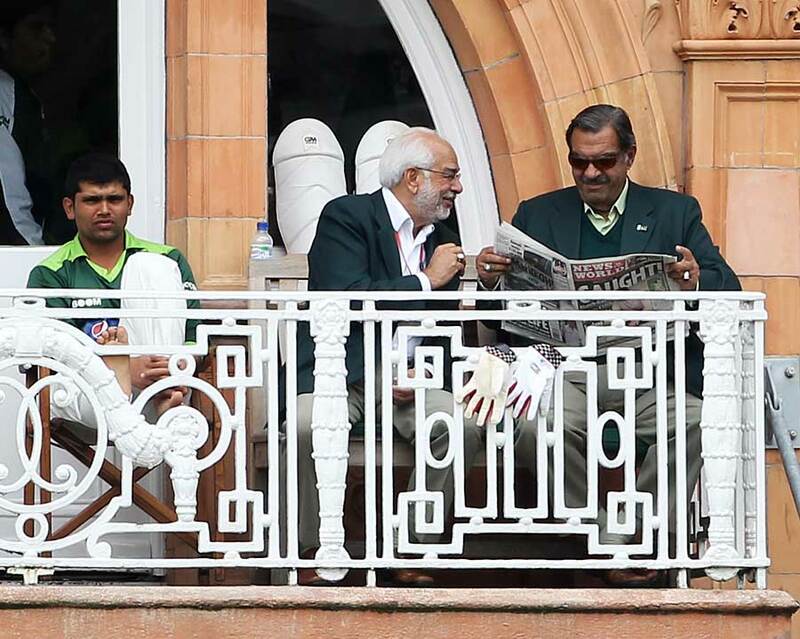 Trent Bridge, Nottingham: The time of patience ended in the victory of England over Pakistan with a big margin. In the 4th day of the 1st test of the ‘npower Test Seires 2010’, Pakistan got out for just 80 runs, this performance broke the 56 year old record of Pakistan for getting out of 87 runs. 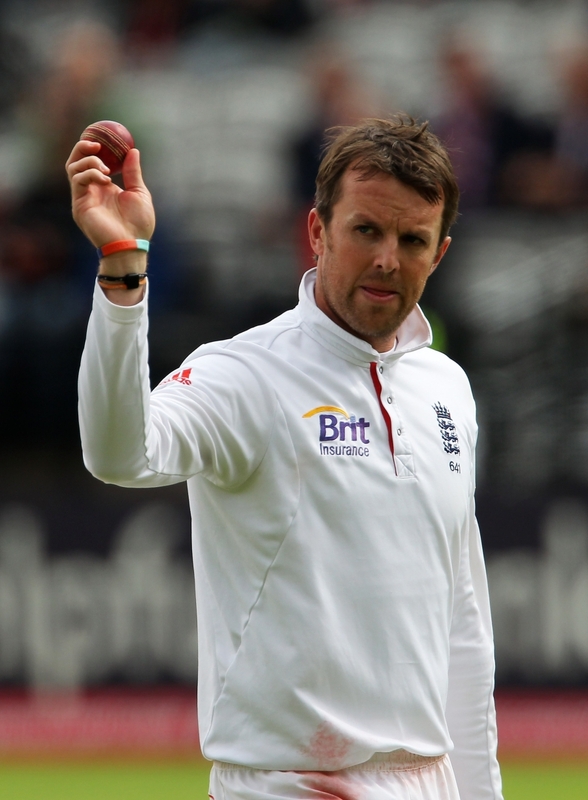 Anderson took 11 wickets in the match & was awarded man of the match award. Status: England won the match by 354 runs. Toss on 1st Day: England won the toss & elected to bat. ENG 1st Innings: 354/10 in 104.1 overs. PAK 1st Innings: 182/10 in 54 overs. ENG 2nd Innings: 262/9 d in 75.3 overs. PAK 2nd Innings: 80/10 in 29 overs.